McLean Hospital in Belmont, Massachusetts, is the largest psychiatric teaching facility of Harvard Medical School, an affiliate of Massachusetts General Hospital and a member of Partners HealthCare System. 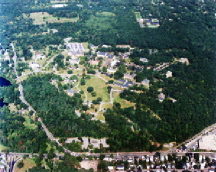 McLean's facilities occupy about 50 acres of its 240-acre site, which was selected for McLean by the distinguished landscape architect, Frederick Law Olmsted. The Keefe Company managed McLean's successful effort to win approval of a master plan to rezone the property. 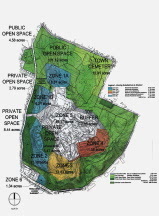 The Reuse Master Plan developed by The Keefe Company sets aside 140 acres, or 90% of currently undeveloped land on the site, as permanently protected open space. 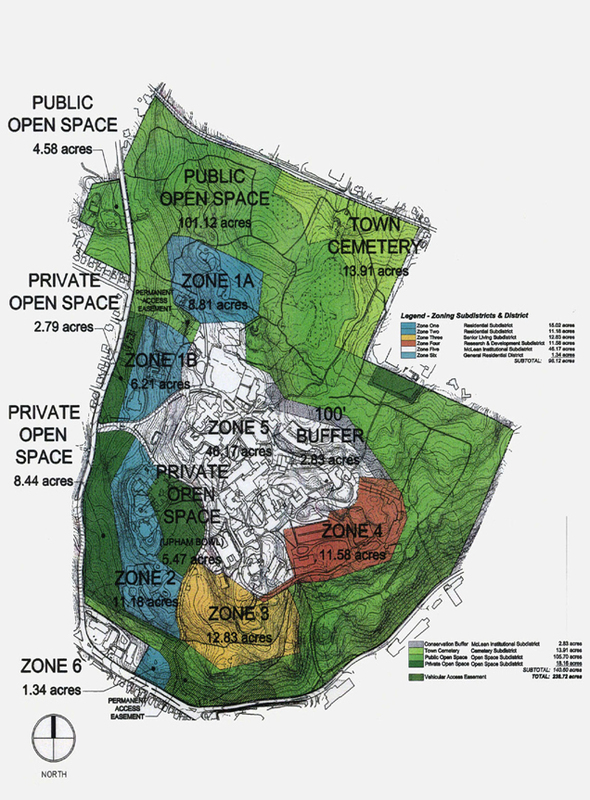 The open space will connect with the Massachusetts Audubon Society's Habitat Wildlife Sanctuary and with the state's Beaver Brook and Rock Meadow reservations. 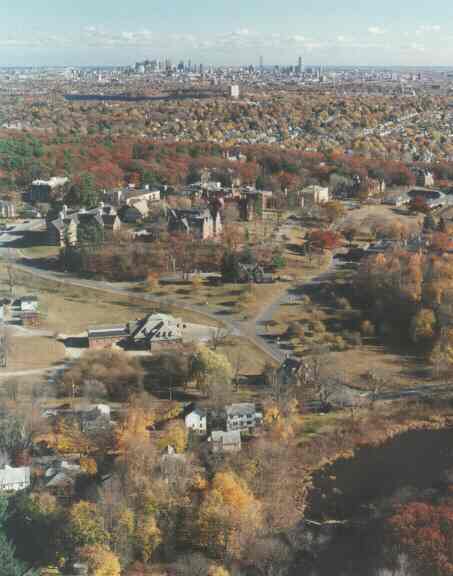 The McLean open space is a critical link in the Western Greenway, a six-mile corridor from Belmont to Waltham. 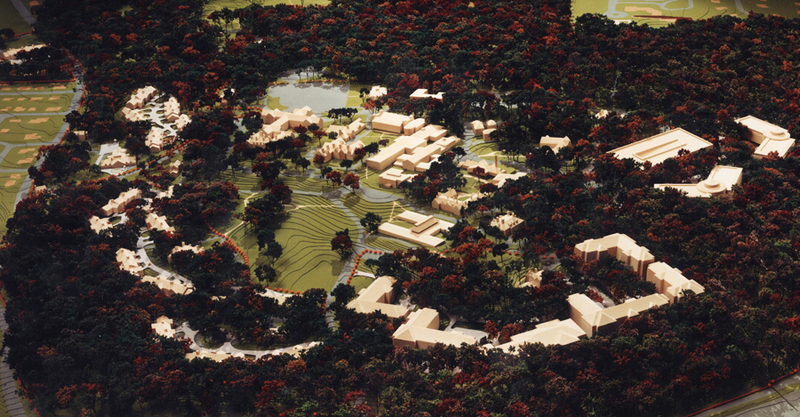 In addition to continued use by McLean of its current facilities, the reuse plan permits 1.2 million square feet of development with a value of $300 million, including 121 residential units, a 482-unit senior housing complex to be developed by the American Retirement Corporation, and a 150,000 square foot research and development office building. The plan also assures the preservation of historic properties owned by the hospital. The reuse plan approved by Belmont voters met the town's priorities as outlined by the McLean Task Force. The Belmont Citizen-Herald and the Boston Globe both endorsed the plan, which was approved by Belmont voters by a 70% to 30% margin in July 1999. 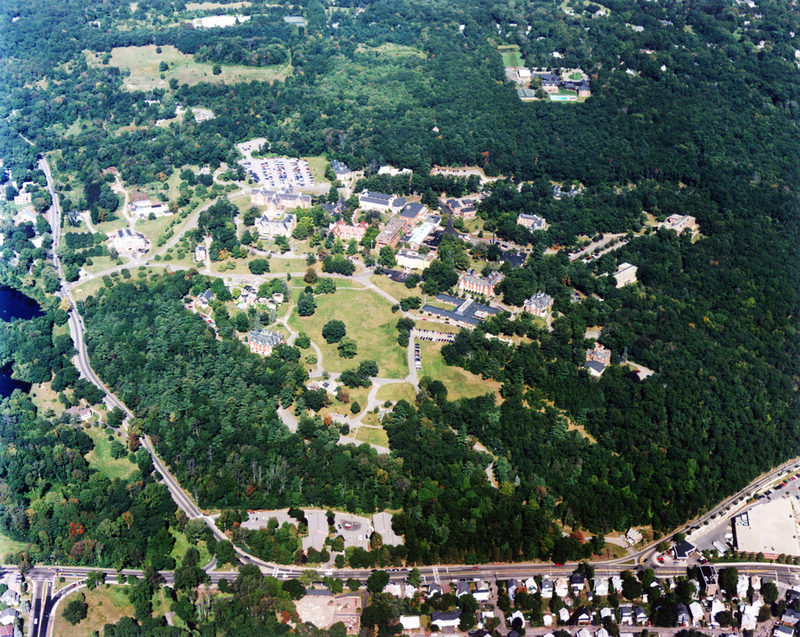 As part of the reuse plan, McLean and the Town of Belmont agreed on an historic preservation plan that called for the McLean campus to be nominated for the National Register of Historic Places. The nomination, submitted by the Belmont Historic Commission and approved by the Massachusetts Historic Commission, is awaiting consideration by the National Park Service .